Shop TurboSound iQ10-WB Steel Wall Brackets For iQ10 Set Of 2 from AMS with 0% Interest Payment Plans and Free Shipping. 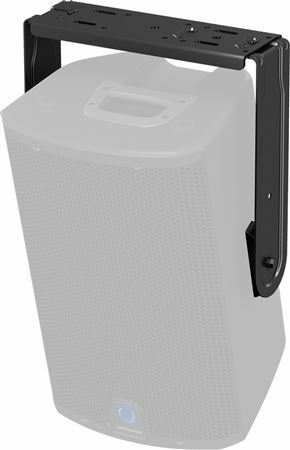 The iQ10-WB is a matt black, powder coated wall bracket specifically designed to hang the iQ10 in standalone applications, such as wall or ceiling mounting in bars or clubs, or as an under-balcony fill. 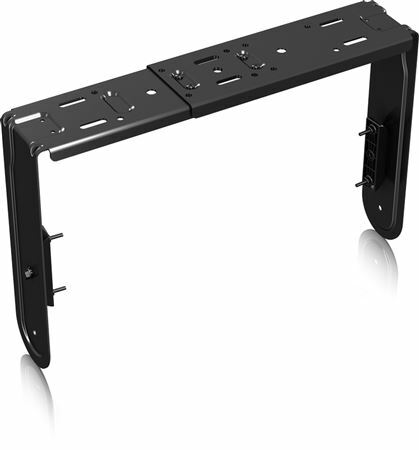 The iQ10-WB consists of two yoke spacers and brackets, plus all the fasteners required for assembly. 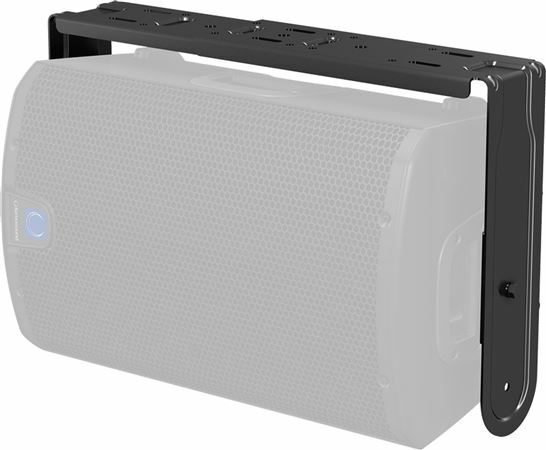 After the iQ10 is securely mounted and adjusted for the desired coverage, the screws attaching the enclosure to the bracket should be fully tightened to finalize the installation. 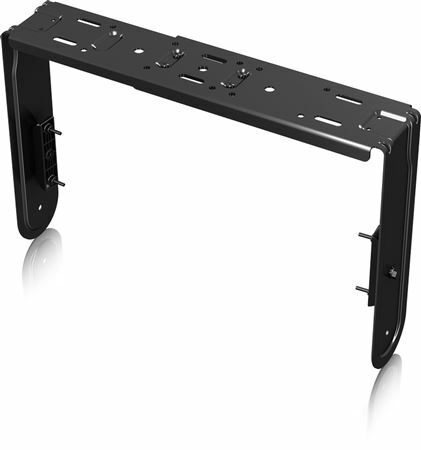 The iQ10-WB is a matt black, powder coated wall bracket specifically designed to hang the iQ10 in standalone applications, such as wall or ceiling mounting in bars or clubs, or as an under-balcony fill.